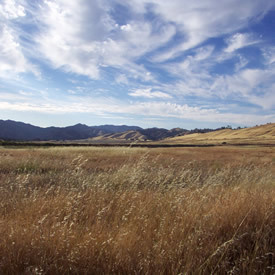 The Resource Conservation District of Monterey County covers nearly 2.1 million acres land, including privately-owned agricultural, range and wild lands, unincorporated towns, and state and federal lands. 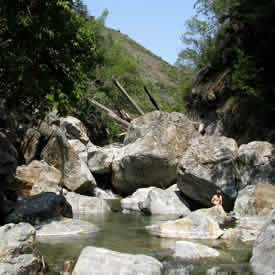 The major watersheds within the District include those of its rivers—Salinas, Nacimiento, San Antonio, Arroyo Seco, Big Sur, Carmel, and lower Pajaro—the streams of the Big Sur Coast from Big Creek to San Jose Creek, north county drainages of Gabilan Creek, and Monterey Bay National Marine Sanctuary, the largest marine protected area in the United States. The RCD of Monterey County has an abiding interest in the health of these watersheds, and has worked in conjunction with many other organizations and agencies to conduct resource assessment and action planning. These efforts have resulted in community-engaged or –led Watershed Plans that support and guide voluntary conservation and restoration. 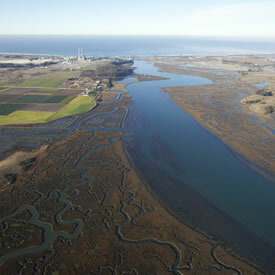 Such plans help ensure potential project funders of the beneficial impacts of proposed conservation projects. They are also valuable compilations of information for those interested in learning more about the bounty of our region. The Watershed pages on our site reference watershed plans, assessments, and related documents that have been completed for watersheds in Monterey County. 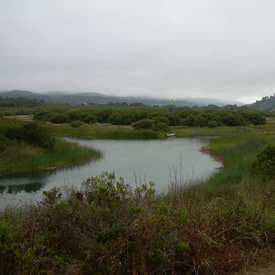 Central Coast Watershed Studies (CCoWS) based out of the CSUMB Watershed Institute also has a wealth of information regarding activities and studies of watersheds in Monterey County and elsewhere on the Central Coast.